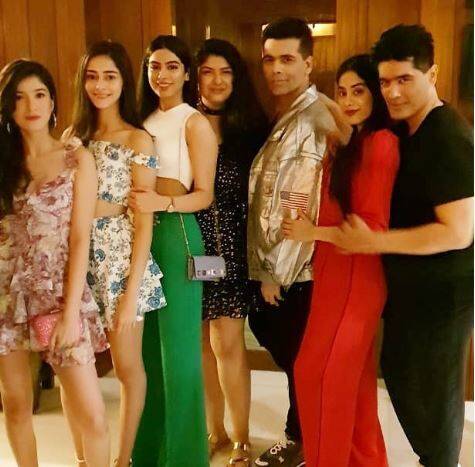 Janhvi Kapoor, Ishaan Khatter, Tiger Shroff, Ananya Pandey, Kiara Advani, Khushi Kapoor, Ekta Kapoor, Shanaya Kapoor, Kajol, Karan Johar, Raveena Tandon, Diana Penty, Kriti Kharbhanda, Priyanka Chopra, Sonakshi Sinha and Yami Gautam among others attended Manish Malhotra's bash held on Tuesday. Scroll to see photos. 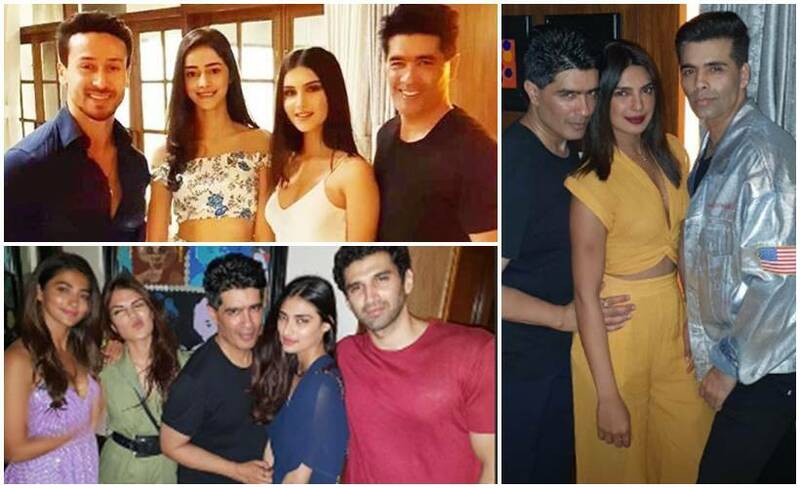 Manish Malhotra shared a couple of photos from last night on his Instagram account. 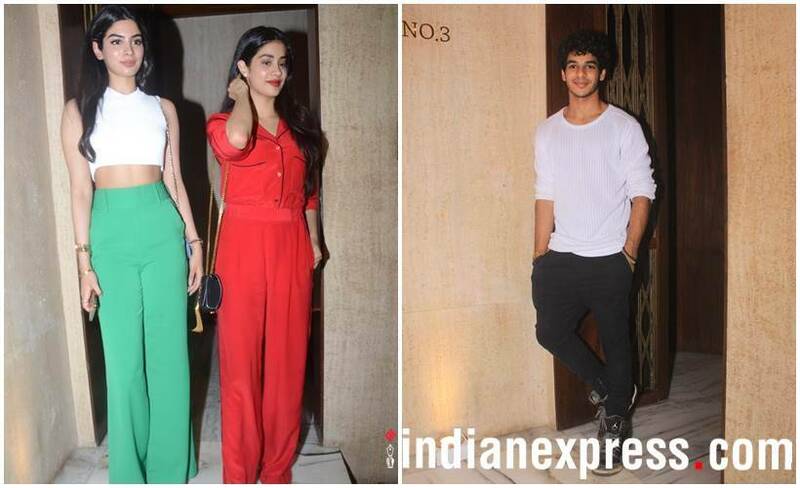 Janhvi Kapoor and Khushi Kapoor looked stunning at the bash. Dhadak star Ishaan Khatter was also present at the do. Manish Malhotra shared this inside photo and wrote, "With BFF @karanjohar and all the fabulous young girl brigade." 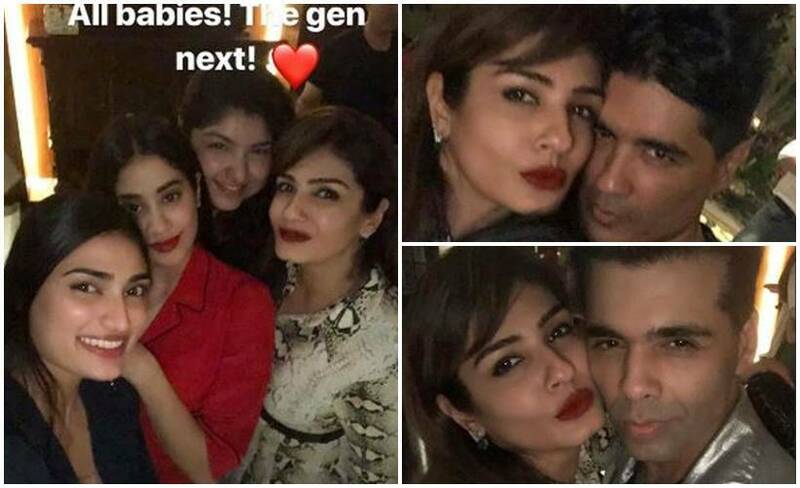 Kajol, Karan Johar, Karisma Kapoor, Raveena Tandon all posed for shutterbugs. 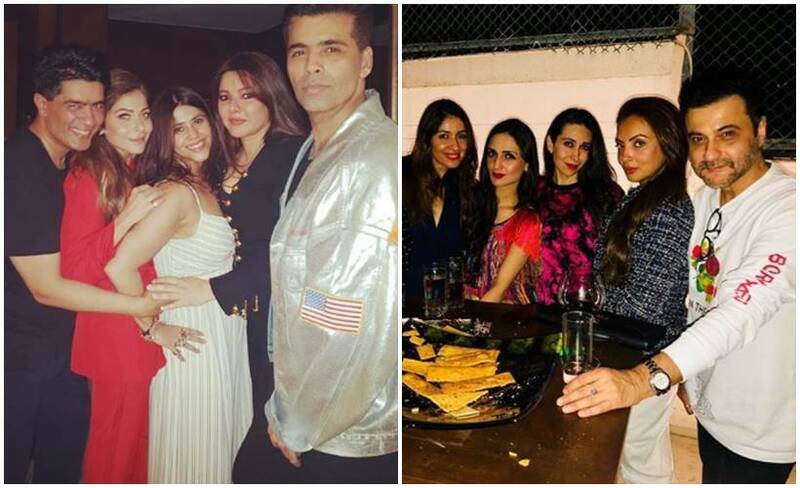 Raveena Tandon also shared inside photos from the bash. Here are a few more inside photos from the party. Priyanka Chopra was snapped arriving at the bash. 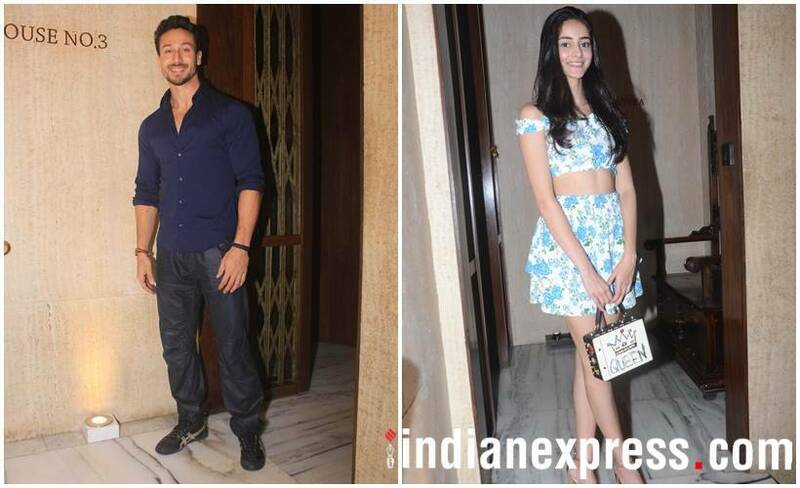 Tiger Shroff and Ananya Pandey were also present at the bash. 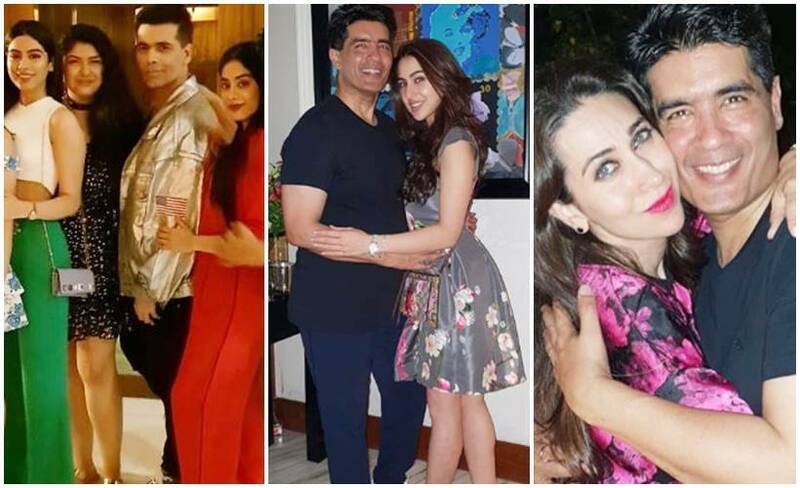 See photos of Kiara Advani, Neha Dhupia and a few more gorgeous ladies. 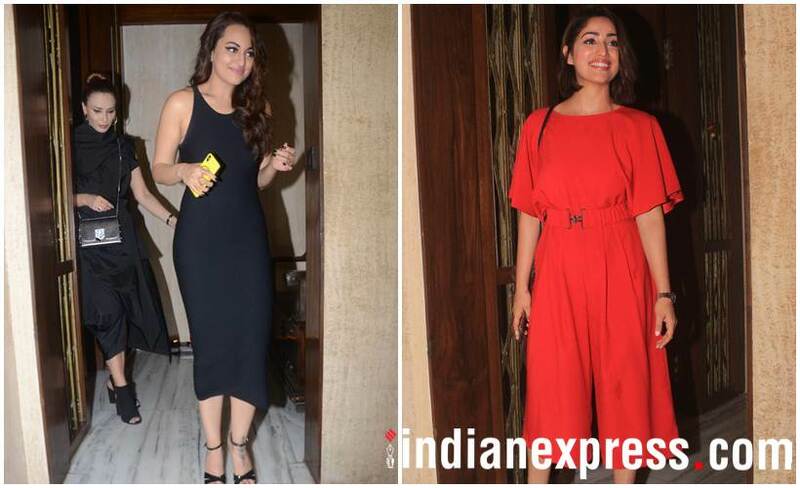 Sonakshi Sinha and Yami Gautam were all glammed up for the night. Kriti Kharbhanda and Diana Penty are glowing in the photos. Looks like many celebrities were invited for this party. 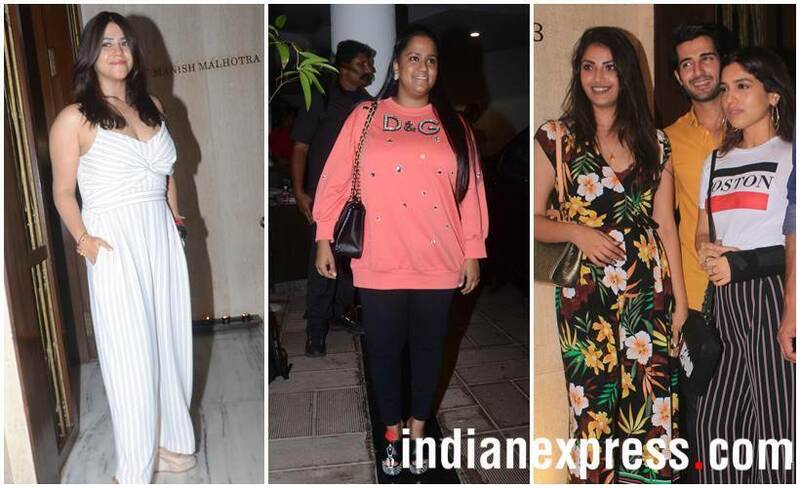 Ekta Kapoor and Arpita Khan Sharma were snapped at Manish's party. 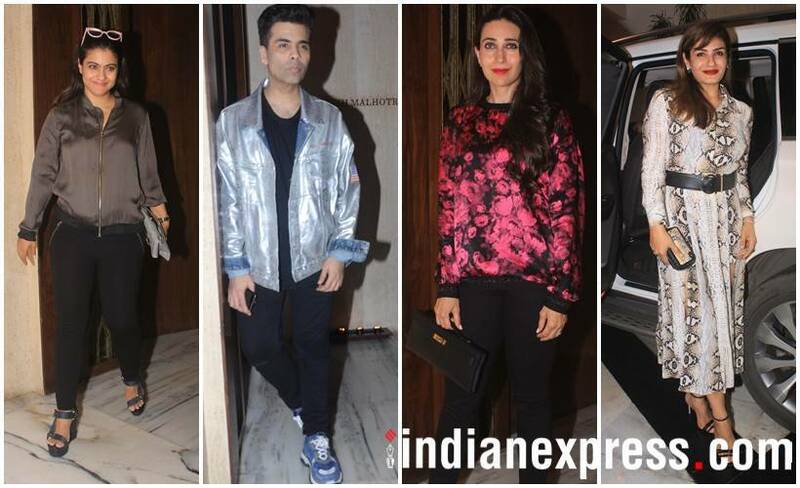 Here are photos of celebrities arriving at Manish Malhotra's get together.